Finland’s experimental black metalists Oranssi Pazuzu have always reveled in defying genres and expectations. 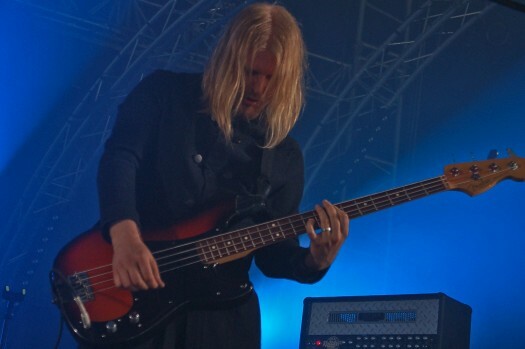 On their fourth album, Värähtelijä, they take their expansive, avant garde creations and send them into the sonic stratosphere. The result is a harrowing and darkly psychedelic journey to the center of your mind. The first song, “Saturaatio,” is takeoff, beginning with ambient noise and rolling drums that explode into buzzing sound effects, horror show organ and wacky wah guitar. After a frenzy of blackened guitar, you settle in for a steady cruise over a devastated landscape. 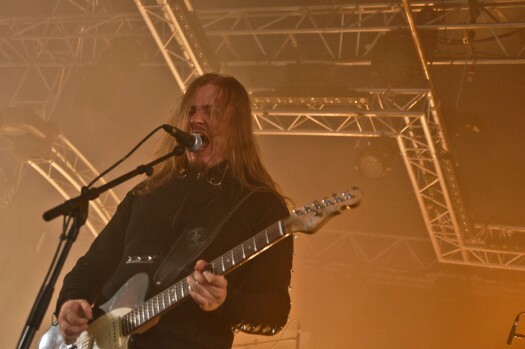 Oranssi Pazuzu 2012. Photos by Webzine Chuul. 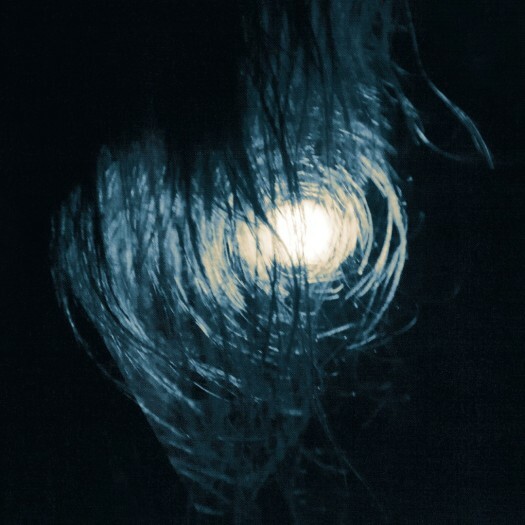 Each song is like a new, unexplored planet where terrifyingly strange and beautiful noises await, and Oranssi Pazuzu is happy to inject you into a pod and hurtle you off into the atmosphere to experience them. The album hums along, winding its way -- and often doubling back on itself -- through tribal drumbeats, odd time structures, blackened freak-outs and soothing sounds. Throughout, Singer Jun-His’ trademark angry, inhuman vocal sound especially unholy on Värähtelijä, like a demon who is deeply disturbed by your visit, and is going to hover behind you, wailing and pleading, for the remainder of your journey. The album finally spirals back down to earth on “Valveavaruus,” which ends the album on a quiet, reflective note. SO looking forward to having this in hand!